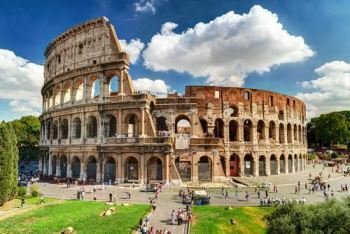 There are a range of excellent universities in Rome, particularly the Sapienza – Università di Roma which is ranked 215th in the QS World University Rankings 2018 , making it Italy’s fifth highest-ranked university. Other notable universities in Rome include the Università degli Studi Roma Tre (ranked 751-800). 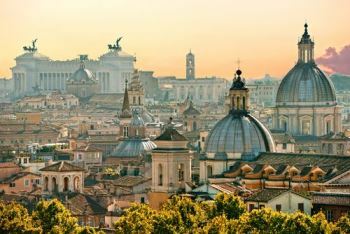 Rome itself was ranked joint 65th in the QS Best Student Cities 2017 index. 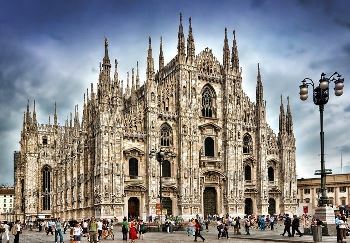 With eight universities in Milan, the city has the largest student community in Italy. Its higher education options include Italy’s highest entry in the 2018 ranking, Politecnico di Milano. Other internationally ranked universities in Milan include Università degli Studi di Milano (joint 325th), the Università Cattolica del Sacro Cuore (481-490) and the University of Milano-Bicocca (651-700), while the Università Commerciale Luigi Bocconi is known as one of Europe’s top business-focused universities. The Università degli Studi di Pavia (UNIPV), at 551-600 in the world rankings, is also located just north of the city of Milan and offers a range of international programs taught in English. The city gets much of its life from its student population, who organize all kinds of parties, shows and cultural events. Among universities in Pisa, the main one is the Università di Pisa, ranked 421-430 in the QS World University Rankings 2018. The university’s most famous past student is Galileo Galilei, who studied there in the 16th century and went on to become one of the world’s most famous astronomers, physicists and inventors. 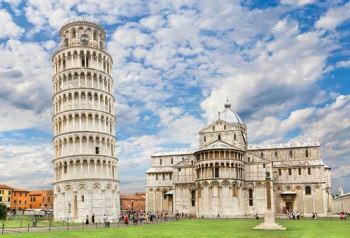 Along with the University of Pisa, the Scuola Normale Superiore and the Sant’Anna School of Advanced Studies of Pisa, both ranked joint 192nd in the world, make up the Pisa University System, which is recognized as one of Europe’s leading education hubs. 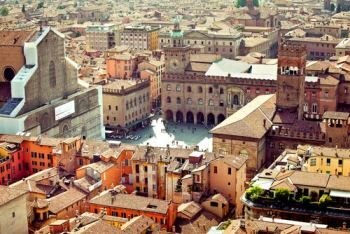 Among universities in Bologna, the highest-ranked is the Università di Bologna (UNIBO) – which is Italy’s second-highest entry in the QS World University Rankings, at joint 188th. Other higher education institutions in Bologna include the Collegio di Spagna (within the University of Bologna, for Spanish students), a branch campus of the US’s Johns Hopkins University, the Academy of Fine Arts of Bologna, and the Collegio Superiore di Bologna. You might also consider taking some classes at the Carpigiani Gelato University, where you can learn to make authentic Italian ice cream. University application procedures in Italy vary depending on whether you are an EU or a non-EU student, and whether you’re applying at undergraduate (referred to as ‘first cycle’) or graduate level (second and third cycle). The Study in Italy website run by the Italian Ministry of Education has all the information you’ll need about applying to universities in Italy – but keep reading for an overview of key steps. In general, the first step is to contact your chosen university to check the entry requirements for your degree program. Once your eligibility is confirmed, you must submit a pre-application request form to the Italian embassy or consulate in your country of origin along with the relevant documentation (see below). You will need to get your documents translated into Italian by an approved translator. The form you need to fill out will vary depending on whether you are an EU or non-EU student and your degree subject. For example, non-EU students applying to study at institutions for arts, design, music and dance will need to fill in the form Model A-bis, while other students will need to fill the form Model A. Tuition fees at universities in Italy differ depending on the institution and course, as institutions set their own rates. According to government guidelines, average fees are between €850 and €1,000 (~US$900-1,060) per year at public universities in Italy, while private universities will be more expensive. Some specialized courses may also charge higher fees, while doctoral students receiving a grant from their university of choice will not need to pay fees. 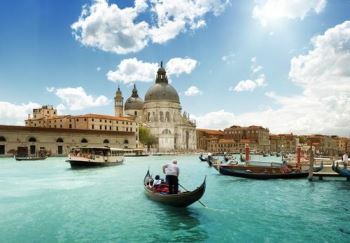 In terms of living costs, you’ll need €12,000-18,000 (~US$12,740-19,120) per year to cover accommodation, food, transport, entertainment and other expenses. 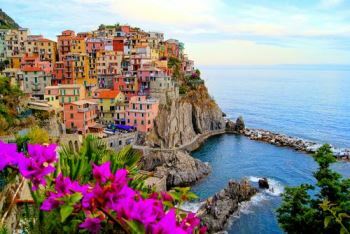 When budgeting, you should keep in mind your lifestyle and spending habits, as well as where you’ll be based – major cities and tourist areas will be more expensive than smaller towns, especially in the north of Italy.